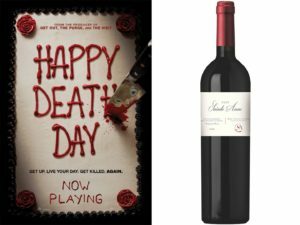 Whether you’re about to take in a horror flick or a laugh-out-loud Halloween cult-classic, the most important question to answer before you hit play is: what’s in your wine glass? 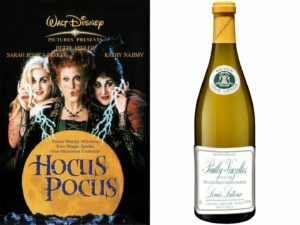 We’ve highlighted six of our favorite Halloween flicks — classics and current releases — and offered up suggestions on the ideal wine to pair with each movie. The wine: This charming cult-classic calls for a chardonnay with a creamy and supple mouthfeel with a touch of lemon and buttery finish. Look for a White Burgundy with a touch of lemon and buttery finish, or a bright, Chablis-style Chardonnay from a boutique producer that has achieved some level of cult status and charges at least $40+ per bottle. The movie: Boo 2! 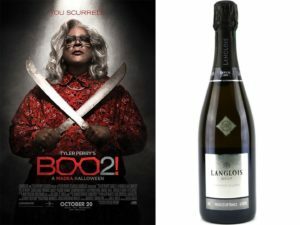 A Madea Halloween — In true Tyler Perry fashion, this one will keep you in stitches from start to finish. An unremarkable family camping trip goes awry when the grounds turn out to be haunted. Instead of telling spooky stories around the campfire, Madea and her friends end up fighting off goblins, ghosts and the boogeyman himself. The wine: If you’re going to be laughing for most of the movie, you may as well work in some terrifically-timed hiccups, just to add to all the joy. 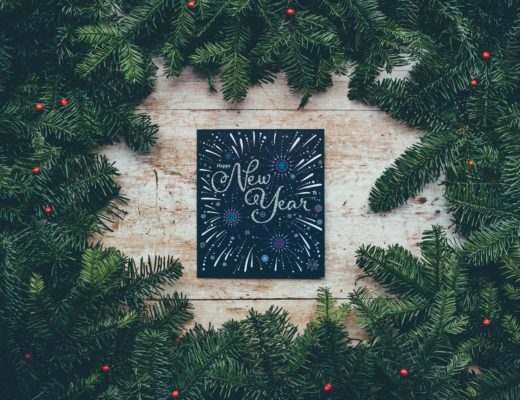 Go with a sparkler — ideally Champagne or the more moderately-priced Chenin-blanc-based Crémant de Loire sparklers of the south of France. 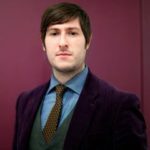 Prosecco is a good and cheap alternative but those looking to up their game should try Prosecco from the Valdobbiadene Superiore DOCG. The movie: Scream — Do you like scary movies? This genre-bending 90’s classic answers with a resounding “yes!” Scream was meta before meta existed, delivering an arch punchline for every scream. But the film’s opening scene — featuring none other than Drew Barrymore — is truly a master class in suspense and tension. 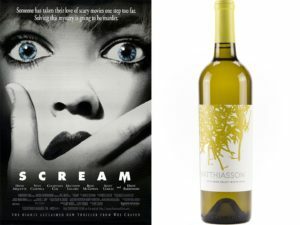 The wine: In a nod to Barrymore’s own winemaking, we’d suggest going with an interesting white on this one. 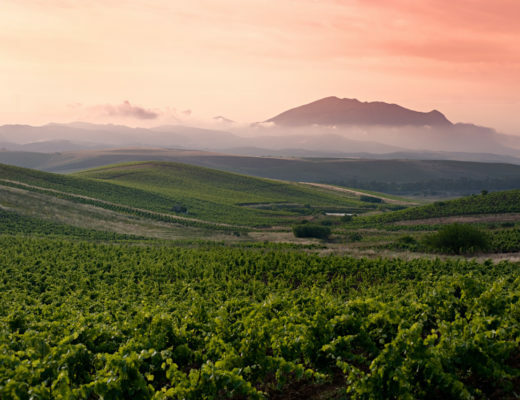 But not just any white— look for a riveting and rich white blend with clear connections to Northern Italy where they have a bit more body, or look to France’s Alsace region for Pinot Gris bottlings that “scream” with terrifically bright acidity. The movie: IT — Don’t say clowns aren’t scary. Based on Stephen King’s popular 1986 novel, this 2017 blockbuster — which has brought in $635 million worldwide since its release last year — cuts to the heart of fear itself. Several young friends in Derry, Maine, band together to face their own personal fears (and one very creepy clown). Touching and terrifying at the same time, we’re betting you’ll love this well-thought-out instant horror classic. The wine: This calls for a young, rich-fruited, powerful wine that marries a classic region with aged qualities. 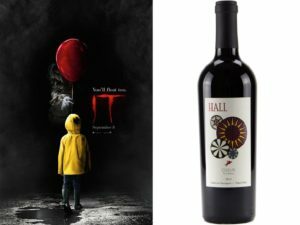 In a nod to King’s ‘86 thriller, look for wines that are great for both drinking in their exuberant youthfulness, but also promise to age gracefully. You’re going to Spain for this and popping corks on Ribera del Duero Tempranillo-based reds. 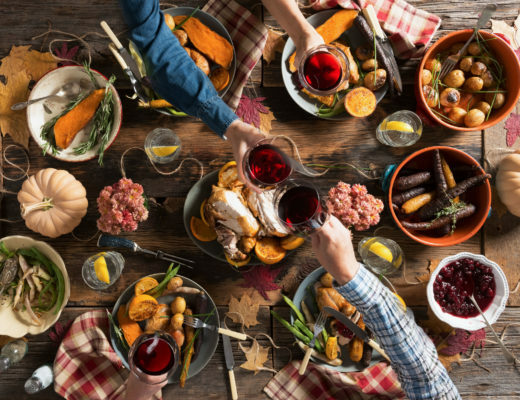 However, you could also look for some of Napa’s full-bodied Cabernets, as high-elevations and iron-rich soils also can yield wines of dazzling red-earth minerality. The movie: Happy Death Day — In theaters for only two weeks before Halloween, this one will leave a mark. A college student is shocked to relive the day of her murder with its gruesome details and jump-worthy twists and turns. A terrifying twist on the Bill Murray flick Groundhog Day, she must relive that fateful day over and over again, dying in different ways each time. She soon realizes that in order to break the cycle and resume her normal life, she must uncover her killer’s identity. Can she solve her own murder mystery? 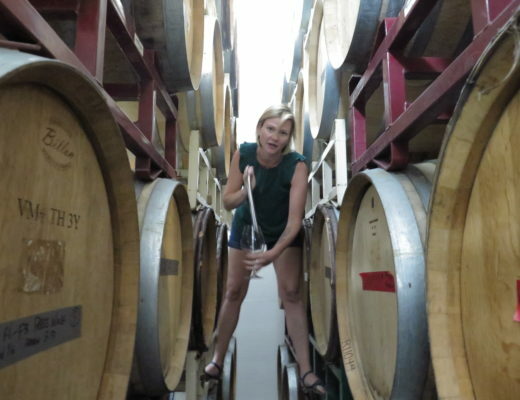 The wine: Like the plot, you’ll want a wine you can drink over and over, bottle after bottle, as you work to uncover just what it is you love so much about this wine. The obvious pairing here is a deeply delicious Bordeaux, with well-balanced ripeness of fruit, finely-grained tannins, and freshness of acidity — one that is a no-brainer, $20 per bottle buy. Why? You won’t need to worry about popping multiple bottles so you can focus on solving the mystery before the protagonist does. The movie: Halloween — The first installment in the series that’s kept movie buffs sleeping with the lights on every Halloween since it hit theaters in 1978, Halloween is the quintessential slasher film starring a silent madman out to terrorize a sleepy midwest town. Michael Myers, the masked villain who recently escaped a sanitarium, returns to his hometown to stalk and murder a group of teens on Halloween. While it’s no modern day plot-twister, the original Halloween is a classic dark slasher film that’s passed the test of time. 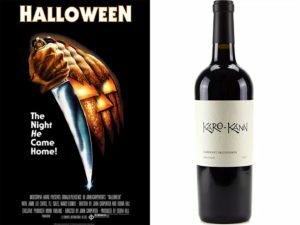 The wine: If you’re committing the time to re-watching such a Halloween classic, best to enjoy with a bold and rugged mountain Cab that can stand the test of time. 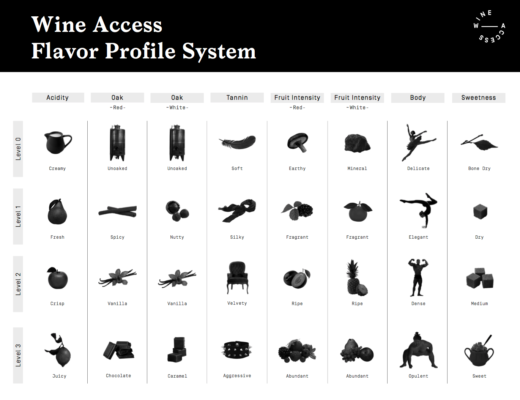 We’ll name names here and suggest you dig into your cellar for (or head out and buy) a wine like Beringer’s Private Reserve or Joseph Phelps’ Insignia or any rich, opulent, black-fruited Cabernet Sauvignon-based beauty from a major Napa Valley producer.